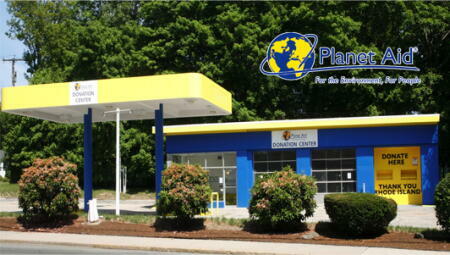 Rhode Island Donation Center - Planet Aid, Inc.
What we accept: clothing, clothing accessories, shoes, baby items, books and toys, household items and glassware, bedding, draperies, curtains, and other household textiles. Thank you to all who supported the blood drive at the Rhode Island Blood Center Donor Center in Aquidneck. A special thank you to Stop & Shop, A-1 Pizza, and Corner Bakery Cafe for donating food and decorations for the event! Our America Recycles Day rally was awesome!! Thank you to all who came out and donated to the Center. 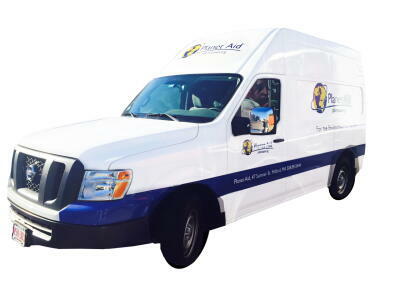 Send us an email at curbside@planetaid.org to schedule a convenient home pick-up.